Fundraiser by Car Eanimal : Let's Start a West Coast Animal Shelter! Let's Start a West Coast Animal Shelter! 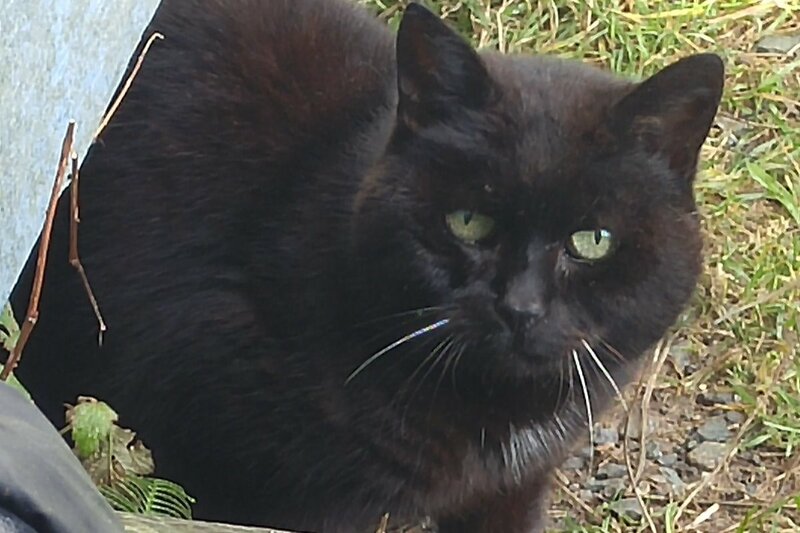 Animals are suffering along the coast and together we can help them. 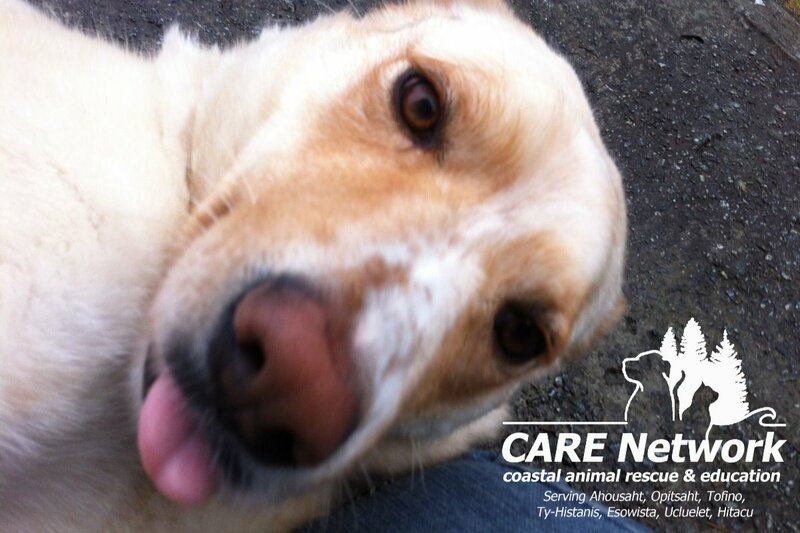 Our coastal communities need a regional animal care centre capable of housing injured, neglected, sick and homeless dogs, cats, birds and other animals. Since 2011, CARE Network has been finding critical overnight care and shelter for hundreds of these animals each year in volunteer foster homes but the demand is now too high. 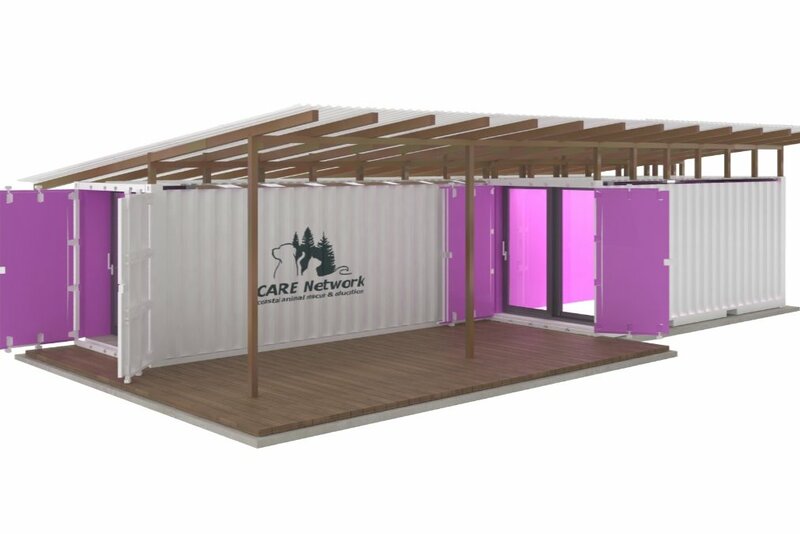 100% of your donation will be used to create a central animal care centre made out of shipping containers (see mock up) that includes safe spaces for cats, dogs and other animals, and an office/examination room for visiting veterinarians to treat animals. 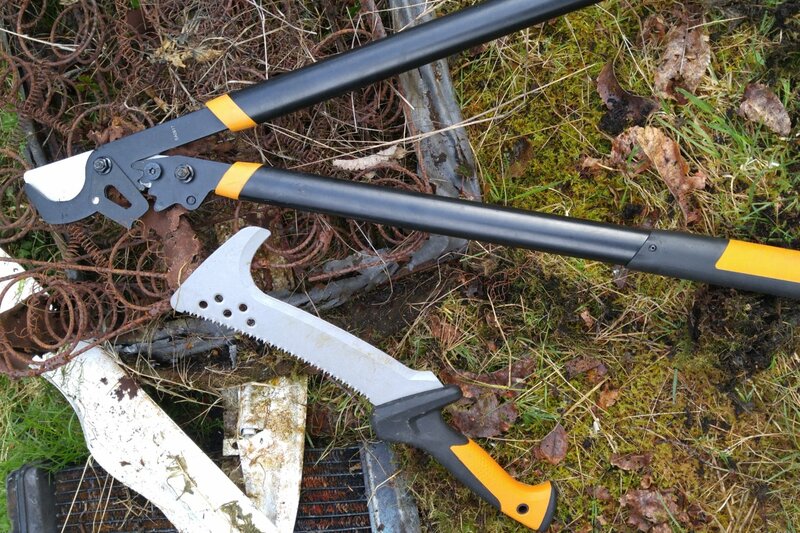 We have researched and found the most suitable equipment for our needs out here. Our initial setup will even include some isolated and easy to sterilize kennels so we are ready for the next parvo virus outbreak. With your generous support now, CARE will be able to have this innovative facility operational and saving animal lives before July (2019). 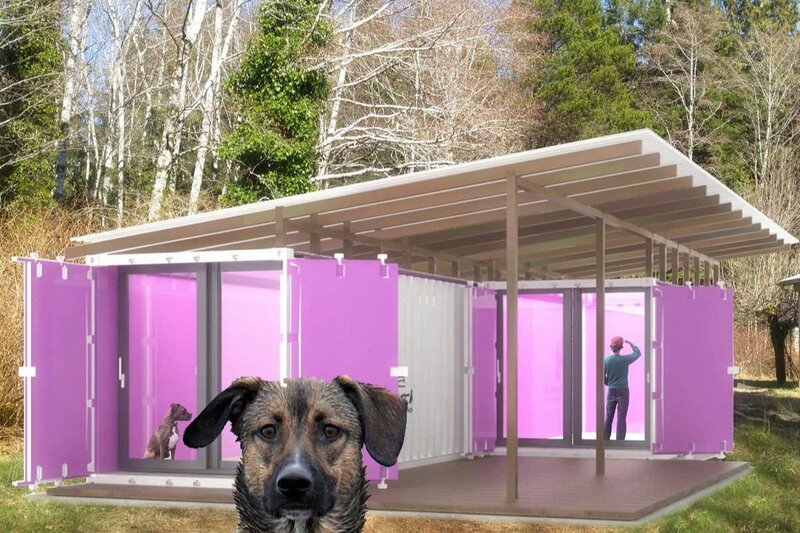 $45,000 will go towards constructing the container building and $20,000 will be used to purchase the kennels and other critical equipment needed. Once all the funds are raised we will immediately purchase the equipment and start getting setup. By investing in this community resource together, we can make our communities safer and heathier for all residents, whether they have two legs, four or feathers. CARE Network, based in Tofino, works on the west coast of Vancouver Island, British Columbia, where there are small, hard to access communities spread over a number of islands. This region faces many dire animal issues, including massive animal overpopulation, sick and injured animals, puppies and kittens being born with no one to care for them, unvaccinated puppies succumbing to the Parvo virus, free-roaming and packing dogs that bite and scare community members, dogs that kill and injure other animals, as well as animals dying from starvation and wolf and cougar predation. 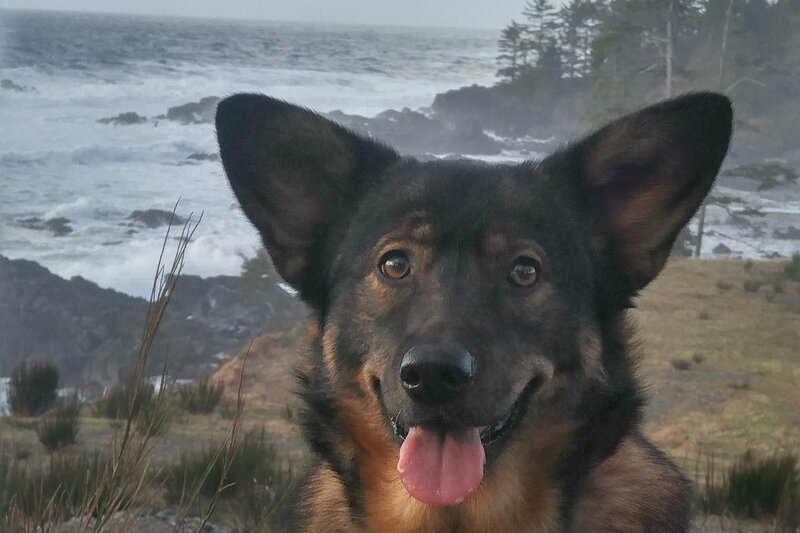 Thank you to the District of Tofino for providing the funds CARE used to host the information sessions that have led to this exciting project that will benefit Tofino residents, visitors, neighbouring communities and of course the wild and domesticated animals it will serve. Site Prep for the Shelter has Begun! CARE volunteers got a jump on the brambles this weekend. 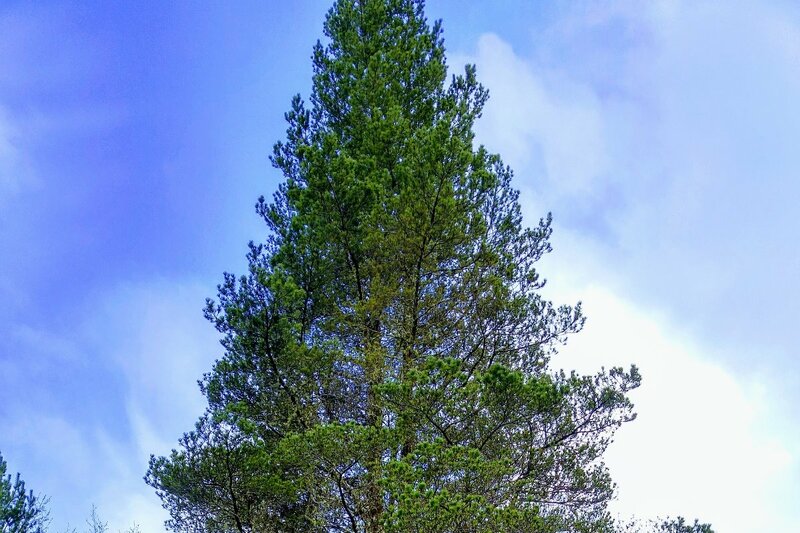 The skies cleared (mostly) and made for a fun afternoon of pruning and cleaning up. The site is so inspiring that it could have poured and we all would have still been smiling. Please share the GoFundMe link far and wide so we can get construction started in the coming weeks! 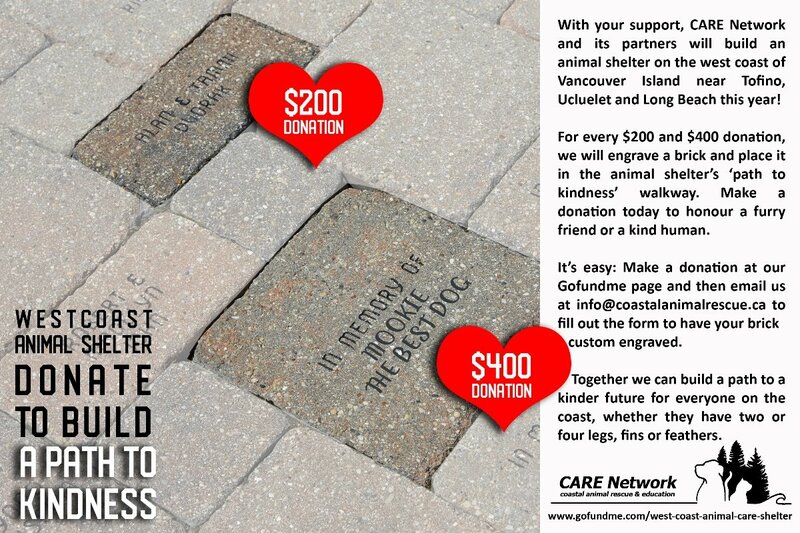 Donate $200 or $400 and we will engrave a small or large brick with your custom message and build it into the new shelter's Path to Kindness. Honour a loved furry friend, a kind human or your family's commitment to a kind future for everyone. It's easy, make a donation, email us the message you would like engraved on your brick (18 characters on each of 3 rows for the $200 brick, 18 characters on up to 6 rows for the $400 brick), and we will have it made and build it in. Together we are paving the way to kindness on the coast. 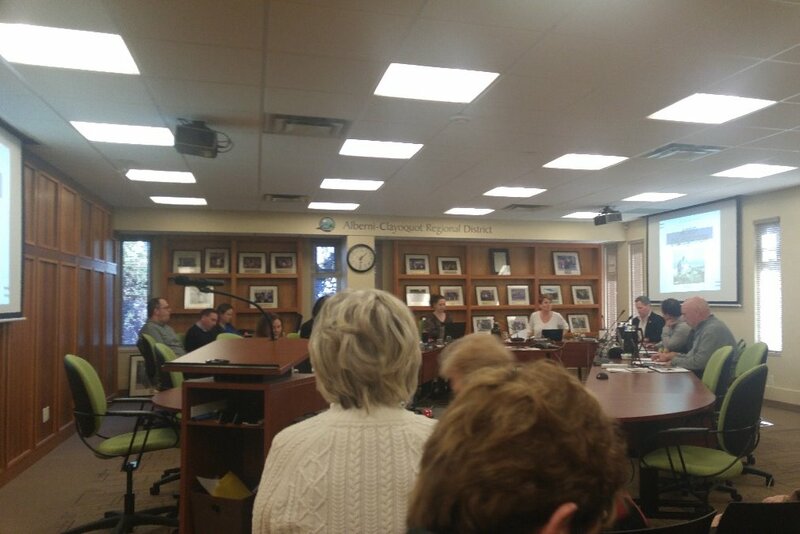 The Alberni Clayoquot Regional District approved our lease proposal today! We can start prepping the property in the coming weeks! 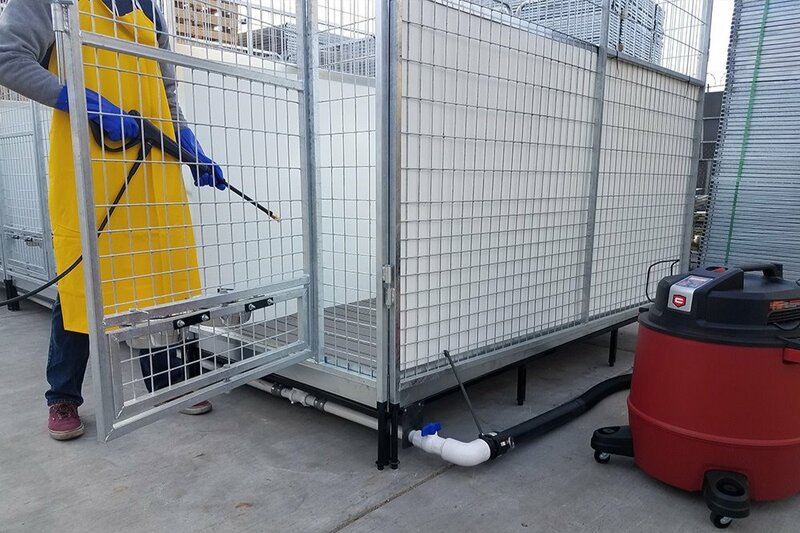 Please let everyone you know about our GoFundMe campaign so we can begin purchasing the containers, kennels and other materials needed to start sheltering animals on the west coast!